Strategic Marine is one of the original aluminium shipbuilders in Australia. We've consistently been a leader in the High Speed Aluminium Vessel industry and to date we have designed and built more than 322 vessels. 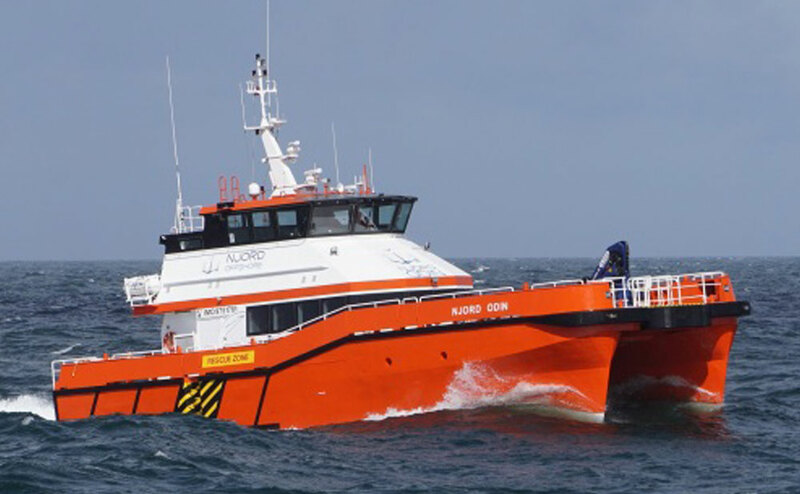 Over the last two years we've added significantly to our portfolio of vessels and services, looking after the needs of maritime organisations worldwide. 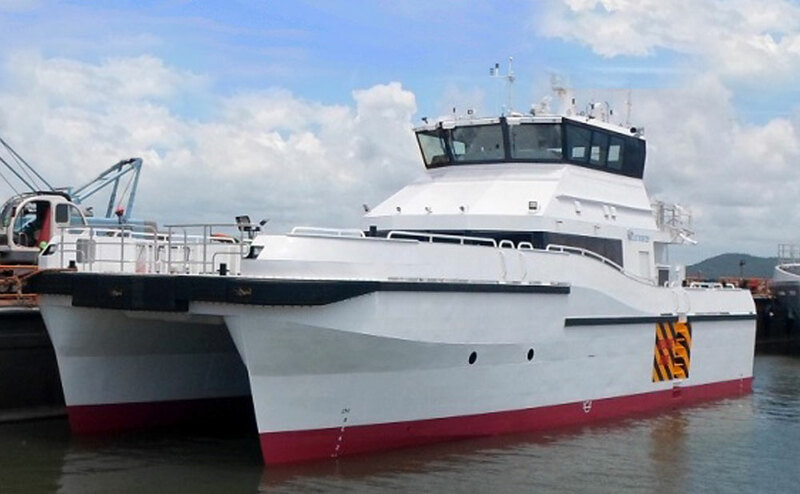 Our increased range of products and serviceshas been emphasised by our development of additional shipbuilding facilities in Singapore, Vietnam and Mexico. You might have known us a few years back as Geraldton Boat Builders, and the change of name is symbolic of the evolution of our product and service range and our increased ship building capacity. 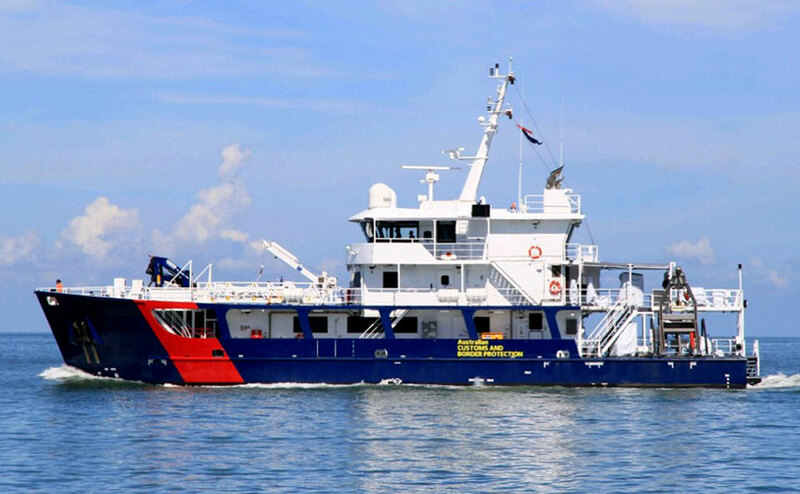 The Shareholders of Geraldton Boat Builders recognized the need to re-structure it's operations to meet the ever increasing international demand for its High Performance vessels “that work” and it associated services within the maritime circle. Since the inception of Strategic Marine, they have successfully constructed everything from patrol boats, crew boats , work boats, and fishing vessels and look forward to an exciting future in the international markets. The company's diversity is not limited to it construction of vessels, we now offer our services in areas such as; Ship Design, Project Management, Engineering, Maintenance Planning, Vessel Operations , Fisheries Management, Training, and Ship Broking.